Armenia Tourism Blog: Happy Birthday, Yerevan!!! On October 14 Yerevan will mark its 2794th anniversary. The history of Yerevan dates back to the 8th century BC, with the founding of the fortress of Erebuni in 782 BC by king Argishti I. 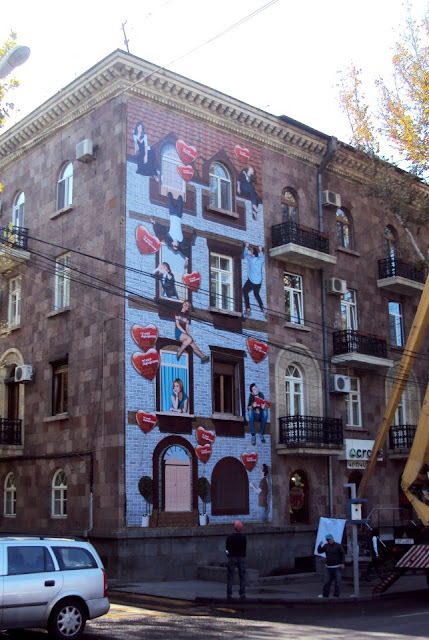 Each year the municipality of Yerevan organizes festive events and celebrations, this year is no exclusion. The festive events will be held on a large scale. The joyful atmosphere of the actions provided for October 14 will spread all over the capital. Various events have been provided on 26 stages. On this day the traffic in the center of the city will be stopped from 08.30. 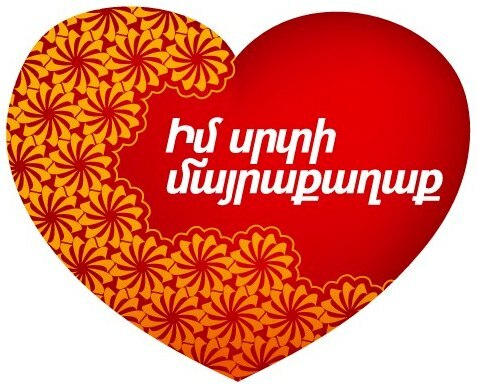 In accordance with the tradition, the main event of the day which this year has the motto "The capital of my heart" will be held in Republic square at 19.00. Famous foreign groups and singers will take part in the concert part. A bright firework will complete the concert and a disco for young people will follow it. The events in different parts of the city will start early in the morning and continue till late at night. Below is the list of events of Erebuni-Yerevan 2794 celebrations. - “Yerevan” is a derivation from an expression exclaimed by Noah. While looking in the direction of Yerevan, after the ark had landed on Mount Ararat and the flood waters had receded, Noah is believed to have exclaimed “Yerevats” (“It appeared”). 2. The seal of the city is a crowned lion on a pedestal with the inscription "Yerevan." The lion's head is turned backwards while it holds a scepter using the right front leg, the attribute of power and royalty. The symbol of eternity is on the breast of the lion with a picture of Ararat in the upper part. 3. On 27 September 2004, Yerevan adopted an anthem, "Erebuni-Yerevan", written by Paruyr Sevak and composed by Edgar Hovhanisyan. It was selected in a competition for a new anthem and new flag that would best represent the city. The chosen flag has a white background with the city's seal in the middle, surrounded by twelve small red triangles that symbolize the twelve historic capitals of Armenia. The flag includes the three colors of the Armenian National flag. The lion is portrayed on the orange background with blue edging.